The Coast Guard Foundation will hold its 13th annual Tribute to the Coast Guard in Our Nation’s Capital today. The air crew was honored for the rescue in April 2016 of two fishermen whose boat was capsized by a large wave. The Coast Guard Foundation said it will present its 2017 Guardian Award to ConocoPhillips. The Coast Guard Foundation said it opened its 2017 scholarship season. 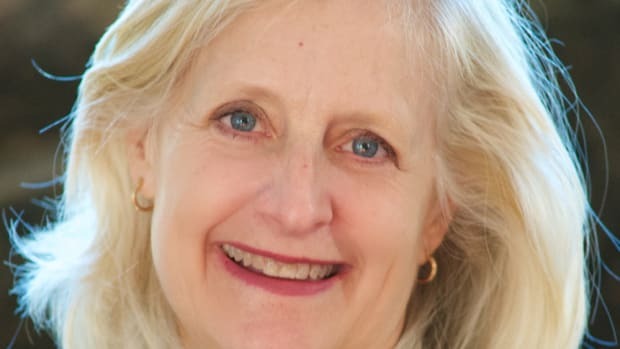 The Coast Guard Foundation named Loralyn Cropper as regional director for the Northeast. 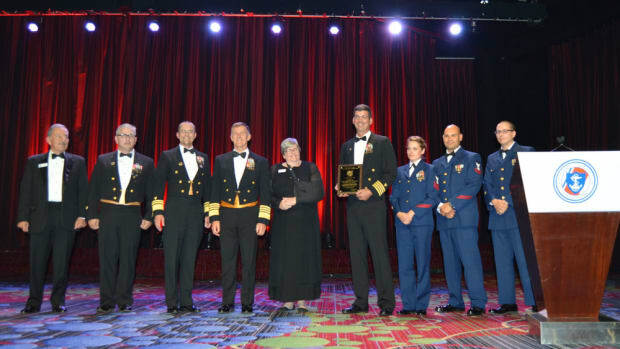 Coast Guard Foundation president Anne Brengle was recognized with the Coast Guard Distinguished Public Service Award. The Coast Guard Foundation said its annual 2016 salute to the Coast Guard will take place Thursday at the Marriott Marquis in New York. The Coast Guard Foundation will hold its 14th annual tribute to the Coast Guard’s 14th District on March 30 at the Hale Koa Hotel in Honolulu. The annual event raised more than $1 million, $250,000 of which will go directly to scholarships for children of Coast Guard families.